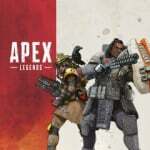 Following the swift announcement and release of Apex Legends, many fans of Respawn Entertainment were disappointed that the studio isn't making Titanfall 3. It seems that the developer's main FPS focus is on its brand new free-to-play battle royale title. While it is set within the universe of Titanfall, fans of the series still aren't best pleased. There's no knowing exactly what form this new game will take, but if it's coming in 2019, we could see it during the publisher's totally-not-E3 press conference, EA Play, in June. What do you want to see from a new Titanfall game? Jump into your mech in the comments below. Not sure about Titanfall, but I think the name Zampella is such a cool surname. So they are making Titanfall 3, then? The Internet seems unhappy with almost anything and everything lately which is making it harder and harder to find websites to rely on for good impartial reviews and discussion. In fairness to Respawn, they gave an excellent game in Titanfall 2 (one of the best single player FPS games in years) and a brilliant free to play title in Apex Legends! I’ll happily look forward to any title they release in the future given their recent track record. Twist: It's a mobile phone game. @LieutenantFatman Seen some people speculate it could be a VR game, which would fit. I'd very likely buy that on day one if it turns out to be true. Fingers crossed. 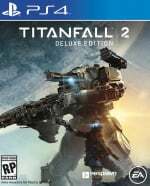 VR seems quite likely...been thinking for quite awhile that titanfall2 would be an ideal candidate for ps plus, yes I know its always on sale but it seems a lot of people still haven't played it and the waiting times for matches can be quite long now so being on ps plus would definitely change that. @LieutenantFatman @viciousarcanum Possible, but they did have a Titanfall mobile game out for a while and discontinued it, so I'm not sure. 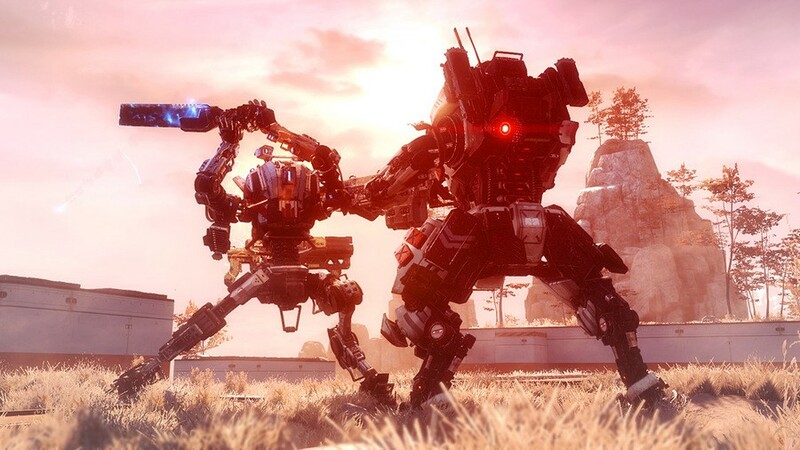 Considering Titanfall 2 was, for me, one of the best games this gen and one of the very best shooters of the last decade, I'm going to give them the benefit of the doubt and keep a very interested eye on their future projects. I agree that a VR game where you steer a Titan would be perfect...and I don't even have VR. That Apex for some reason reminds me of Borderlands especially the UI, I don't why it just does. Apex is not my sort of game, I am just not into. Battle Royal it gets repetitive. A new twist?!? How about dont fix what aint broken. TF2 was amazing, just build upon that but pick a good release date and promote it hard. Twist is that they ruin the series with EA bull**** As a huge TF fan im seriously worried. EDIT: if its as good and greed-free as TF2 but with VR then holy moly thatd be so cool!